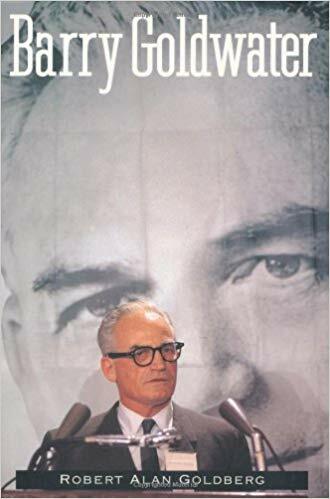 In his 1995 book, Barry Goldwater, University of Utah Professor of History Robert Alan Goldberg recalled that on June 18, 1964 the right-wing 1964 Republican Party presidential nominee, Barry Goldwater, "was one of 27 senators" in the U.S. Senate "to vote no" on the Civil Rights Act of 1964; and, during the last weeks of the 1964 U.S. presidential election campaign, "Goldwater...reiterated, in Cleveland, his opposition to the Civil Rights Act" and "in Columbia, South Carolina, he appeared with recent GOP convert Senator Strom Thurmond, and in a speech carried on television throughout the South he reminded listeners: `We are being asked to destroy the rights of some under the false banner of promoting the civil rights of others." So, not surprisingly, according to the same book, "...African-Americans read Goldwater and rallied enmasse against him..;" and "the 94 percent of black men and women who voted against Goldwater are credited with delivering Virginia, Florida, Tennessee, Arkansas and North Carolina to LBJ" in the November 1964 U.S. presidential election. "During the first week of August 1964, President Johnson announced that Navy destroyers Maddox and C.TurnerJoy had been subjected to `unprovoked' attack in the Tonkin Gulf off the North Vietnamese coast. 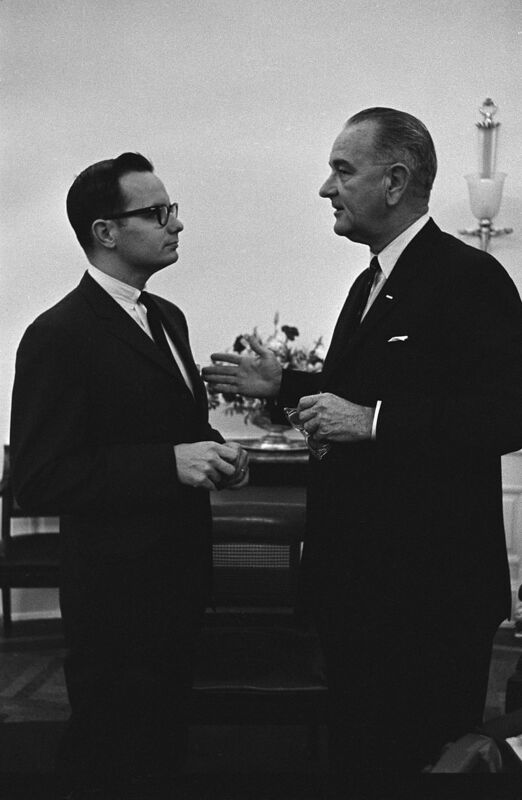 On Aug. 7, (1964), Congress took Johnson at his word and approved the Tonkin Gulf Resolution...American warplanes proceeded...to bomb naval and storage facilities along the northern coast..."
"The Department of Defense supplied facts and figures to seemingly neutral journalists to bolster Democratic claims and refute the Republicans. White House aide Walter Heller furnished `ammunition' to syndicated columnists Walter Lippmann and Sylvia Porter...Advertising was LBJ's most prized weapon...Among Bill Moyers' suggestions to the advertising firm Doyle Dane Bernback was a television spot in which `he [Goldwater] could have his finger--or that of some field commander--on the nuclear trigger.' 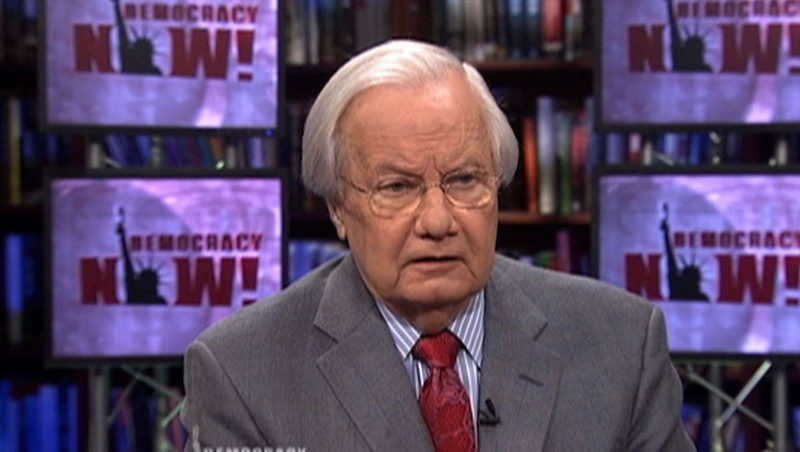 [Bill Moyers to Lloyd Wright, Sept. 14, 1964, Box 481, Frederick Panze Papers, Johnson Presidential Library]. Agency executives accepted the theme and developed it further. The images of Goldwater they eventually pitched to the American people remain case studies in the art of negative campaigning..."
"In the last weeks of the campaign Johnson hammered Goldwater...on the issue of war and peace...In Akron, Ohio, Johnson observed: `...We are not about to send American boys nine or ten thousand miles away from home to do what Asian boys ought to do for themselves.'"